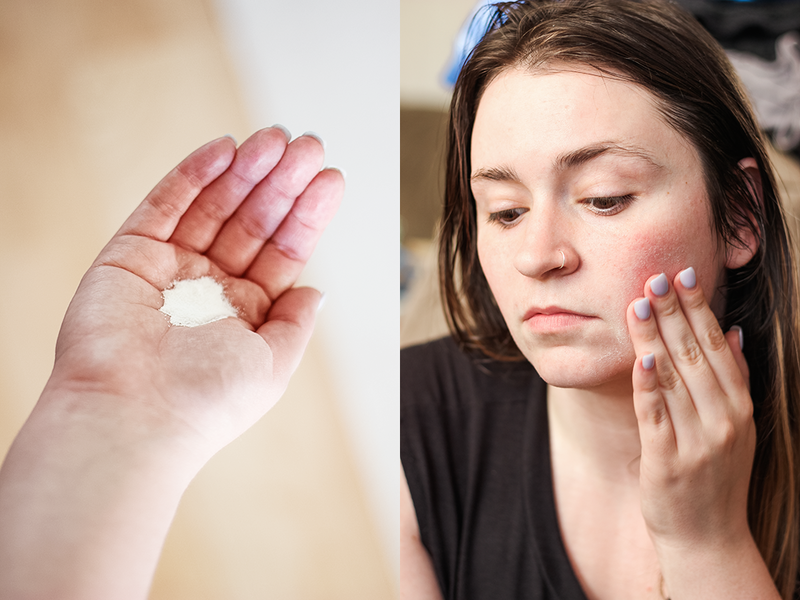 Skincare | Beta Glucan, Mushrooms and JKosmmune, oh my! * Products were sent for review. Show of hands, who loves some Korean skincare? ✋ Okay, now show of hands, who has heard of beta glucan? Beta what now? Yeah, I'm with you. 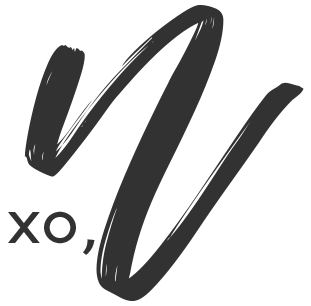 I had no clue what it was until I was introduced to a new Korean inspired beauty brand JKosmmune. Color me intrigued! So what is beta glucan? Beta glucan is sugars found in the cell walls of fungi, yeasts, plants, etc. In the medical world, beta glucan has been around for quite some time as medicine to boost immunity and heal. JKosmmune is the first skincare company to have a patented method to extract the most pure beta glucan on the market (99.9%). It is derived from the schizophyllan mushroom which they found to be the most superior. This beta glucan penetrates through the epidermis and stimulates collagen production, smoothes wrinkles and hydrates the skin. JKosmmune founder, Ann Son, while testing, noticed results almost immediately! Another great thing about JKosmmune is that all of their products are certified cruelty-free and are free of harsh chemical additives. They do not use chemicals to process their ingredients. Guys, if you have a second to read JKosmmune's entire backstory, please do because I feel like I'm not doing it justice at all and it's so incredibly informative. I always recommend you do your research on any product you use but JKosmmune really struck a cord with me with their history. There is so much science behind it. I really enjoyed reading it but didn't want to paraphrase the entire thing. I highly recommend you check it out. It truly is fascinating! First up is cleanser! 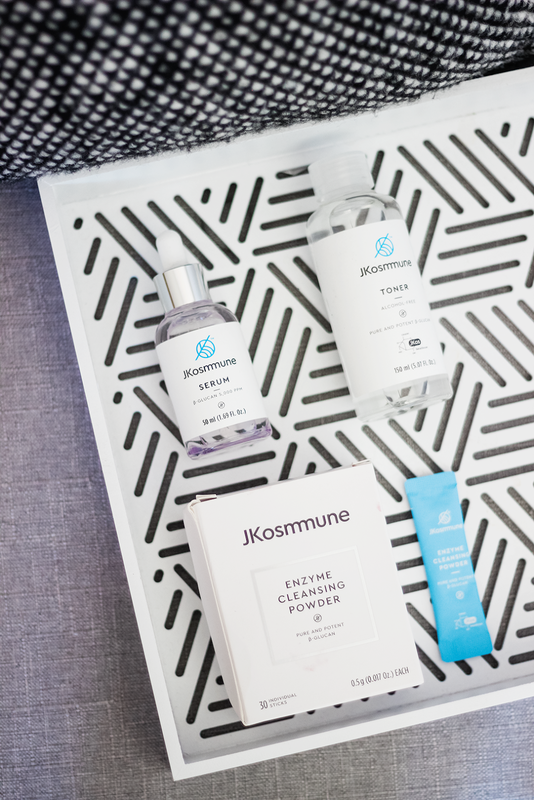 The Enzyme Cleansing Powder ($29) is a powder-to-foam cleanser, formulated with Jkosmmune's special 99.9% pure beta glucan. 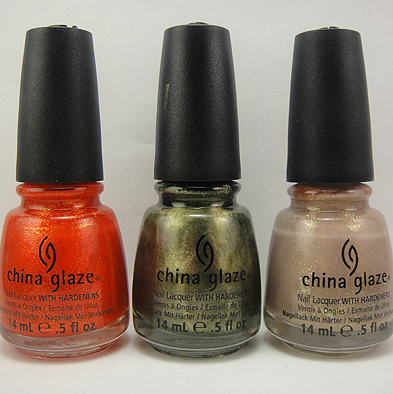 Simply pour the powder into your hand, add water and lather up. Apply and leave on for about 20 seconds and gently rinse off. The cleanser removes dirt, oil and light makeup easily but I didn't remove my waterproof mascara. I recommend removing your makeup first with a makeup remover wipe and then go in with this cleanser for the best results. That being said, my skin was GLEAMING,after my first use. I honest to God did a double take because I thought my nose was still wet or something. SUPER impressed. My nose tends to look bumpy and flakey, my t-zone gets dry and my chin looked dull and within seconds of wiping this cleanser off, my skin looked a million times better. Do you use a toner in your skincare routine? It's one of my favorite parts! 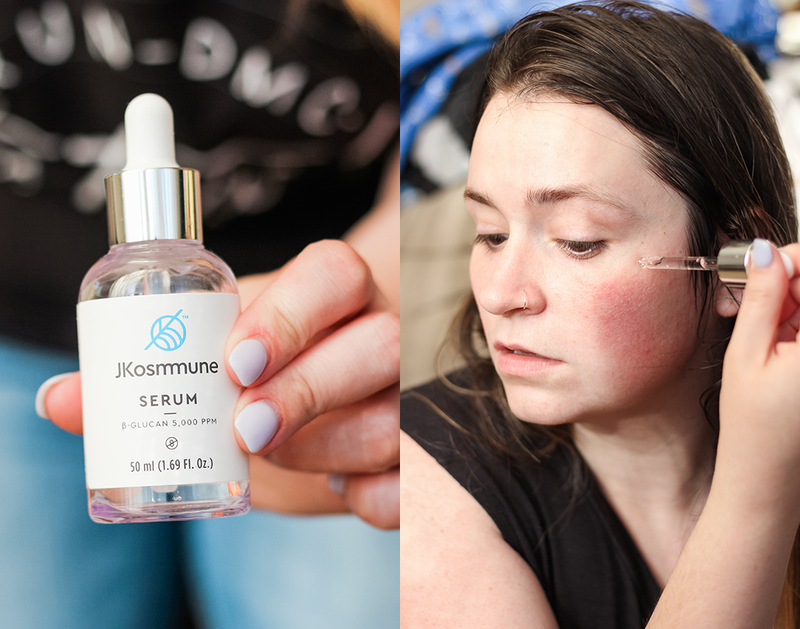 Jkosmmune's Toner ($26) is enriched with the 99.9% beta glucan to remove any impurities and balance out any redness in the skin. I like using a toner right after cleansing. 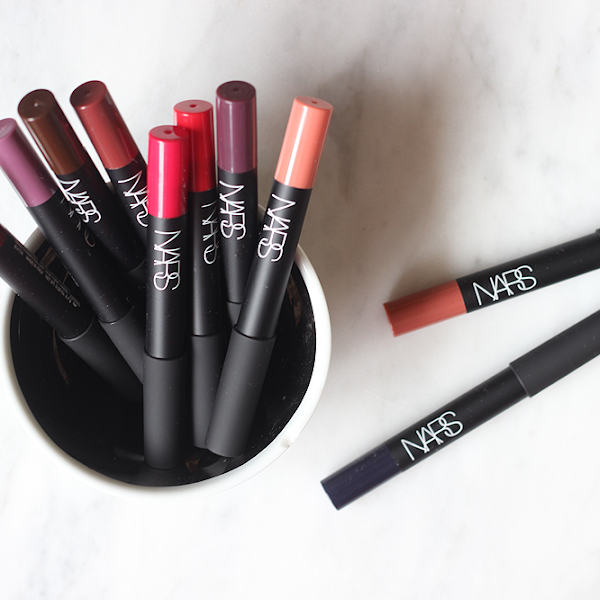 For me, it seems to always pick up any left over dirt, oils, makeup, etc. that my cleanser didn't get. It also seems to tighten my pores, smooth my skin and just seal everything in. The toner seemed to pair well with the enzyme cleanser. The enzyme cleanser softly (but effectively) cleansed my skin and then the toner came in and gently tightened and balanced everything out. 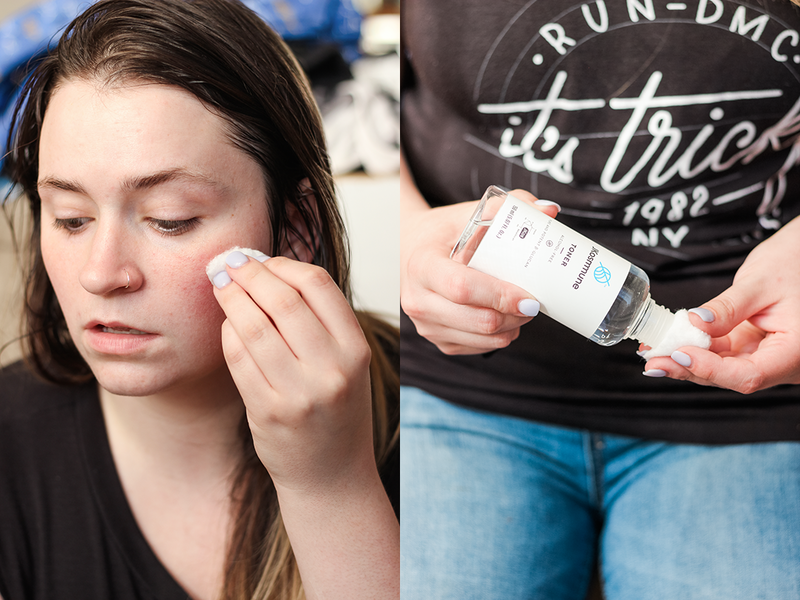 The Serum ($46) is the icing on this simple but super-effective skincare routine! The serum contains 97.7% beta glucan and only seven ingredients that penetrates into the skin and renews the barrier. The serum is a nice, light, slightly-thicker-than-water consistency and doesn't leave any residue behind. It leaves your skin feeling smooth, soft and hydrated - instantly! Immediate results after day one. I have written and deleted this next part more times than I like to admit but there's no other way to say it and I hope you guys don't fault me for it. Guys, I love this stuff. I love, love, love it. I'm SO impressed. Day one, I immediately felt and saw a difference. My skin was glowing and soft but all good things must come to end, right? Like, there's no way it could be this good? 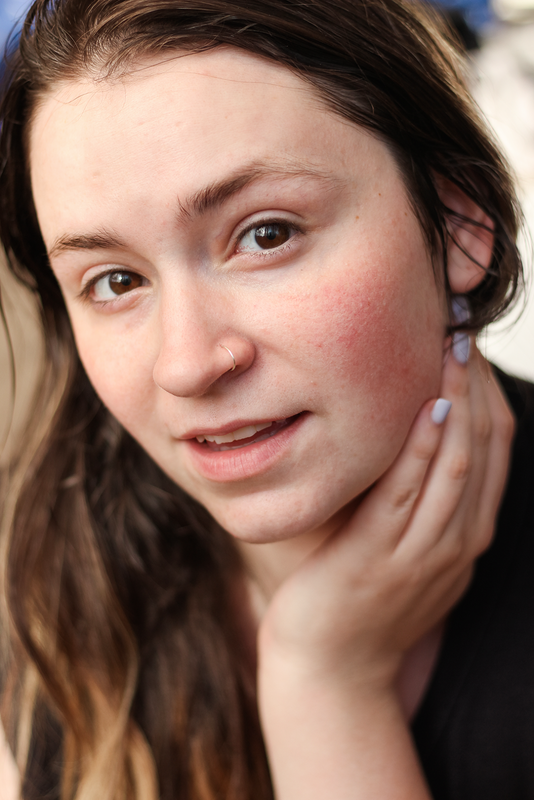 By the end of week one, my skin was soft and hydrated with minimal breakouts. By week two, my redness subsided and my texture was getting even smoother. Is my skin like glass and I look twenty years younger? No, but holy cow, guys. I'm super impressed. I really have no words and am curious if anyone else has tried this and had the same results! 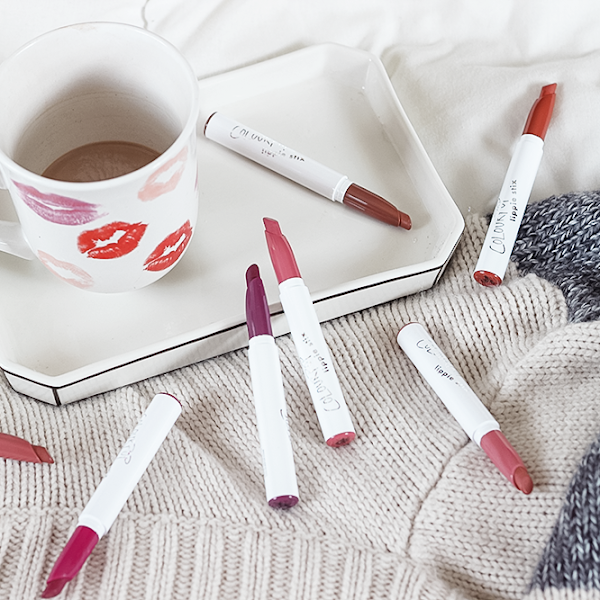 If you're looking for a more in-depth review (complete with ph testing and scientific explanations) Beauty Finds For Me is where to go! She breaks down alllllllll the science behind beta glucan in the JKosmmune products and is such a good read.